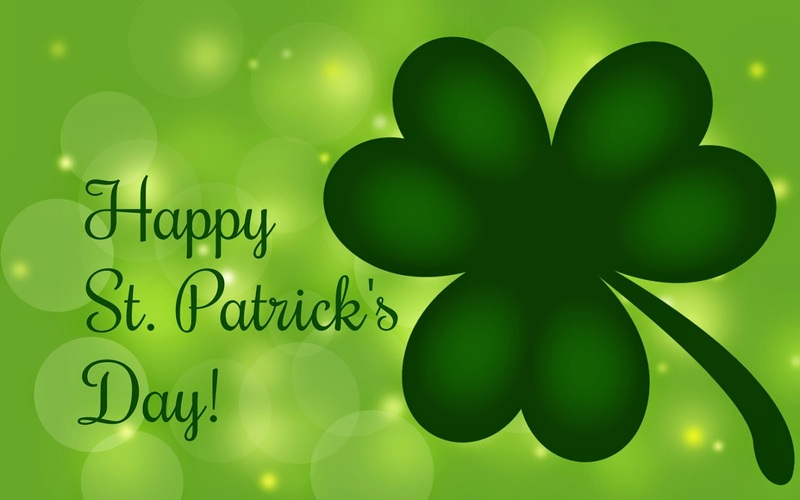 Freedom Property Management: Happy St. Patricks Day! Happy St. Patricks Days from your team @ FREEDOMPROPERTY MANAGEMENT! Check out these awesome St. Patties Day recipes!